We use perfume every day and for most of us, it is as necessary as a toothbrush and fresh running water! But the world of perfumes is much more interesting and complex than we think and there are many cool things worth knowing. 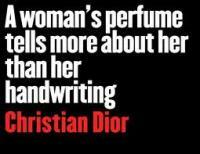 So, here are seven interesting facts about perfumes that you might not know.. Ancient civilization were no strangers to these precious liquids and archeologists have findings of up to 4000 years old! Back in time, perfumes were used to cover up unpleasant scents. Rich but rather smelly European aristocracy relied on these expensive mixtures to help mask the “scents” produced by days of not bathing. YUCK! “Hungary Water” made in 1370 is said to be the first perfume that resembles the ones we use today. This perfume was made for Queen Elisabeth of Hungary and in order for it to have the maximum effect, it had to be drunk as well as applied to the body! It was then that Catherin de Medici came from Italy to marry the future king. She wore gloves of perfumed leather and suddenly everybody wanted this. The best place to get these gloves was from Grasse (France) which soon became the perfume capital of the world. Just one spritz on your chest and one in the back of your neck is all it takes for it to smell great all day long. These zones turn into “hotspots” in times when we’re scared or excited (due to the increased blood flow) and the scent that was subtle just moments ago, starts releasing faster. Origin - The word “perfume” actually comes from Latin, “per fumum” which basically means through smoke. 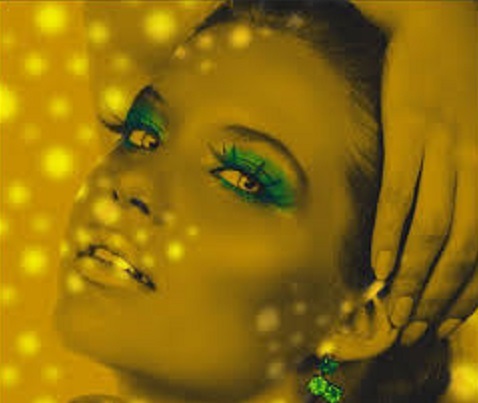 Read our other blog posts and LIKE our facebook page for more interesting and informative updates on perfume www.facebook.com/lindoparfumo Lindo Parfumo makes OUTSTANDING Top Quality perfumes that is practically identical to teh originals and lasts long - the affordable option for everyday use!